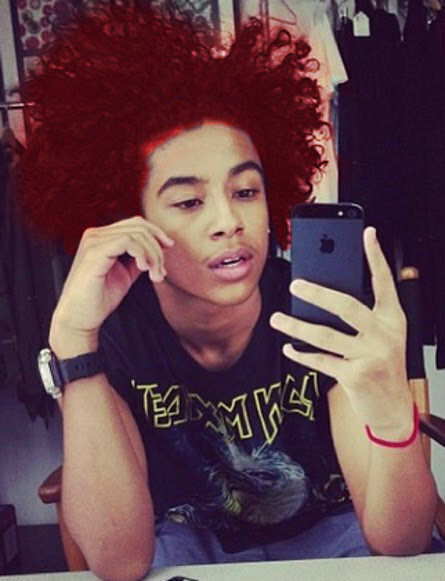 Princeton as a Ginger. . Wallpaper and background images in the Princeton (Mindless Behavior) club. This pic is HOT Princeton.......forget the haters and keep living up with your dream.